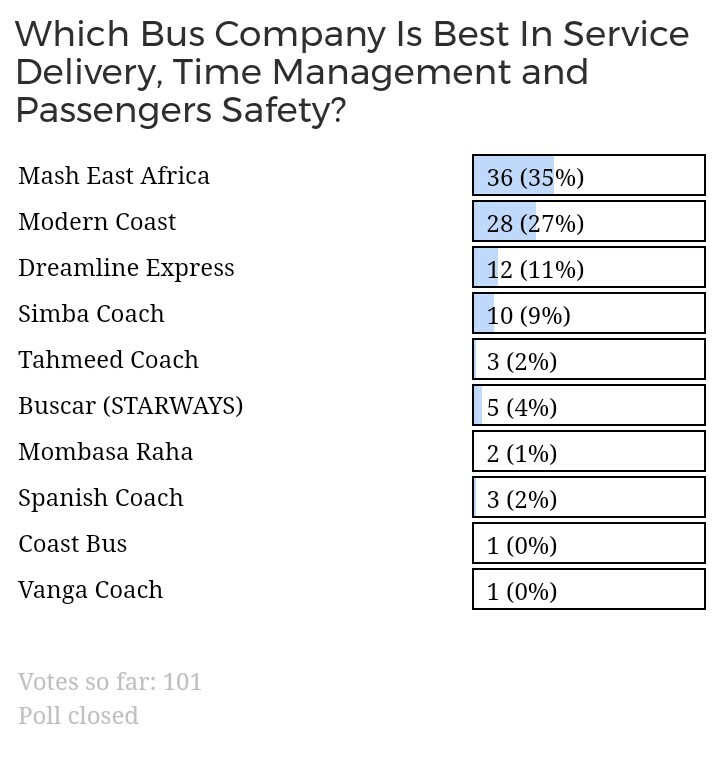 It has been two weeks since we launched our poll on which bus company is best in Kenya. 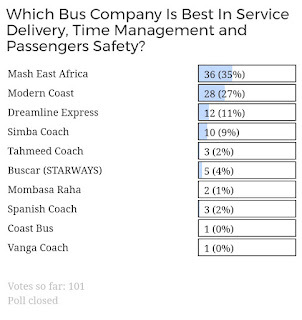 Two weeks have elapse and we have our top bus companies based on the people opinion and votes. First I would like to appreciate all those who participated in the polls though the voters turnout wasn't quite impressive. Secondly I want to urge the bus fanatic to accept the results as they are. The results are not biased in any way. 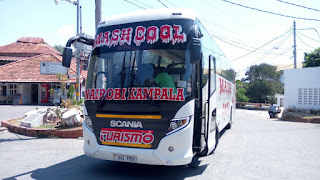 Position One Bus Company emerged to be Mash East Africa. I guess its motto speaks it all,'We Lead The Leaders' and indeed they led the leaders. Modern Coast Express over the past has been the people's choice but i do not know what really are the reasons that led to their down fall in the List of Fame. Mash East Africa is now the Pride of East Africa, having been awarded the best bus company in safety. Passengers safety is their priority number one. The customer service at Mash is superb having now launched Mash Customers Care Centre where all your qweries pertaining reservations/bookings, travel prices and if in circumstances travel date postponing are answered. Time management and the variety of latest bus models also added them a bonus. The latest release of the Scania Touring Bus had them attract different bus company fanatic. Kudos Mash and keep the fire blazing. On to our second position best bus company emerged Modern Coast, one of the longest serving position number one bus company in Kenya. Just like i said earlier it was the peoples choice, always admired by many. Their services were far recognised beyond East Africa to the Western world. They had the famous 'Oxygen' buses which were one of a kind. 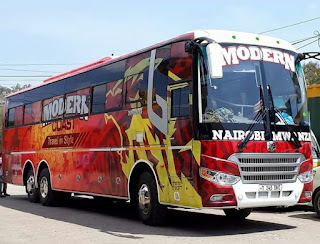 The most comfortable buses in Kenya. With good service delivery and the huge comfy VIP seats, that took you to another level in the bus sector. I just miss the moments where all you could hear when you talk about buses Modern Coast was on top of the league. I urge the bus management to check on whatever reasons that had them dropped in the fame list. Last but not least on our top three best bus companies in Kenya is Dreamline Express(a six year old bus company.) That is really impressive! Our Dreams They Fulfill. 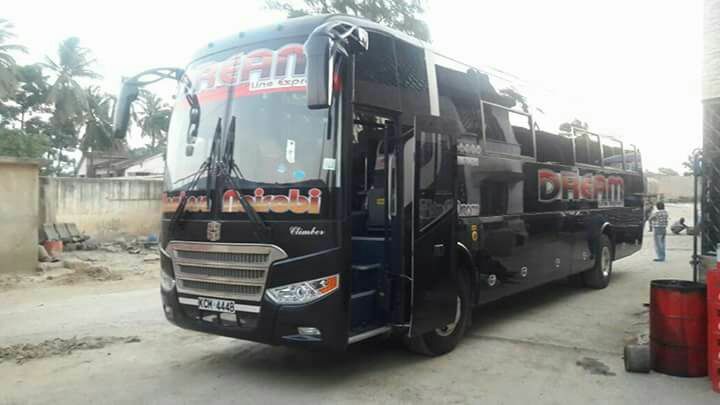 The first thing that one associate with Dreamline is the famous bus model Zhongtong Climber which they first imported in Kenya making them tye first bus company to use the Zhongtong model before Modern Coast had them imported in the end months of the first quarter of the year. Dreamline has really pushed its way into the bus league. I urge them to keep it up their services who know they might end up taking the first position in the league. Their services are good, time management and safety is also their priority. Now that they are reaching to almost all the bus route, i can say the competition is goin to be super hot! For any inquiries and more information, feel free to contact us or e-mail us. You can drop your comments in the comments section below. Bus Kenya, We Will Take You There..